Moving To or Away From Sherwood Park? As a highly connected RE/MAX real estate professional within the local, national, and international community, I can help coordinate your move and connect you with the best real estate professionals, no matter where you plan to move to. And if you've got a Sherwood Park home or Edmonton property here that needs to be sold, Sonia can also work on pricing and getting your current home ready for sale. Relocating to a new area is an exciting transition, but can sometimes be stressful: You don't know the area or the communities, you're likely under a tight timeline, and there are lots of other things on your mind in addition to buying a new home. 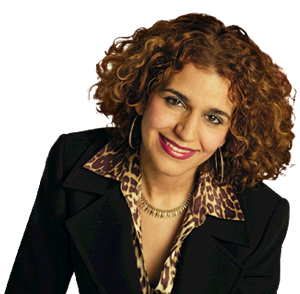 Sonia Tarabay is an experienced Sherwood Park REALTOR® who has helped many clients relocate to the Sherwood Park or Edmonton area. She understands the complications and reduced timeline associated with moving to a new city, and her 5 Star Service includes expert relocation advice and assistance. Sonia will help make your move as stress-free as possible, and help you understand your new home and the local property market. This includes helping you find the best possible location to live in, one that will fulfill your family's needs and lifestyle, so that you'll be as happy as she is living in Sherwood Park. Looking to Relocate to a New City, Town or even Country? Sonia can help!